ELEVATE the CORNERS of your MOUTH! 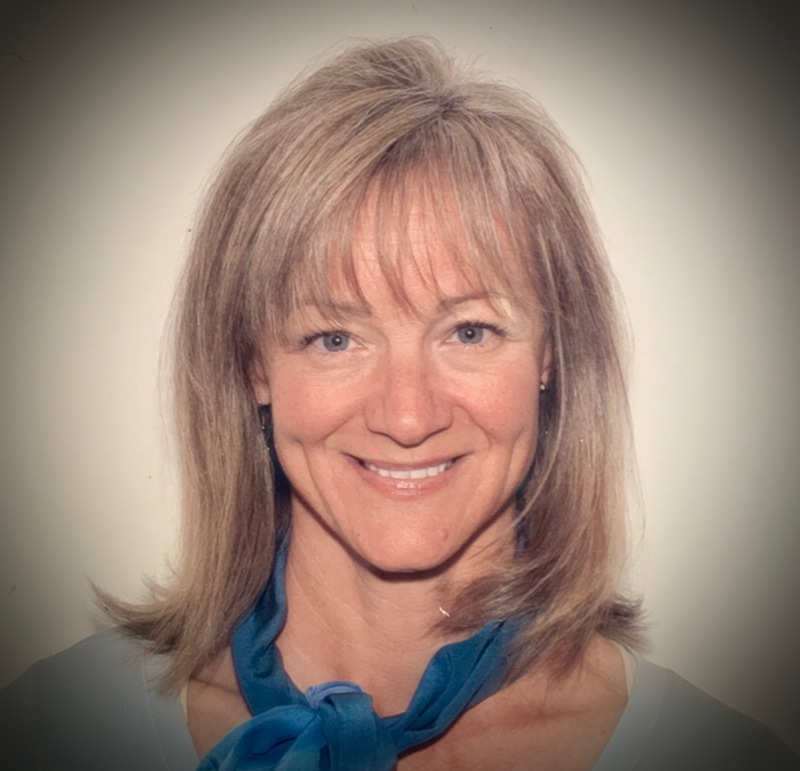 Dotti brings thirty years of experience and professional education in oral, dental, nutritional and physical health to her practice as an Oral Systemic Health Specialist and Educator. Self employed since 1998, Dotti has created two successful businesses. As a Registered Dental Hygienist, Dotti worked with dentists and specialists in Kansas, Missouri and Arizona, providing holistic health coaching along side her expertise in clinical dental hygiene. Seeker of knowledge and understanding, her leadership has empowered many teams with the creation of periodontal programs, oral health care tools designed for maximum inflammation reduction, as well as connecting dental and medical professionals for complete health care. Simplicity in taking charge of your health is at the core of her message, and it all begins in the mouth! Moxieflow was founded in 2011 – a group fitness experience that combines the best of all worlds: music and movement. An Advanced Instructor in Bodyflow by Les Mills International since 2008, Dotti has helped changed lives with Tai Chi, Pilates and Yoga. Dotti continues her practice today in corporate wellness centers, as well as local gyms and private instruction. For more information visit www.moxieflow.com. Dotti inspires people with her energetic and enthusiastic message. Her passion for complete health, in the simplest way, is evident in her classes. Dotti firmly believes that we all have the power to take control over our well-being. She encourages her students and clients to learn to harness this power and use it to reach their potential. Dotti is a proud member of the American Academy for Oral Systemic Health www.aaosh.org. This organization of health care leaders and health professionals are dedicated to the relationship of oral health and whole body health. Its vision is to improve inter-disciplinary healthcare and collaboration, and the health of people everywhere by changing public and professional awareness of the mouth-body health links.